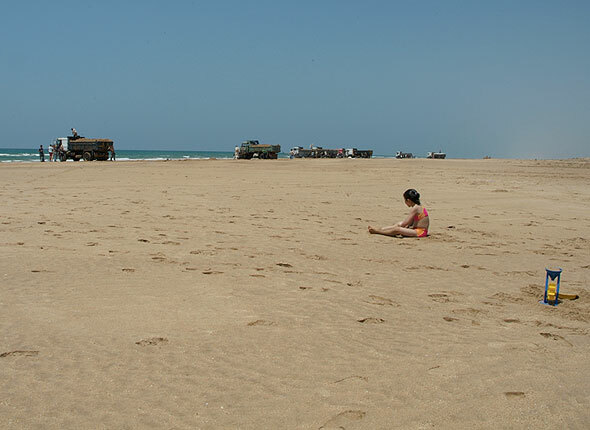 For centuries, beach sand has been mined for use as aggregate in concrete, for heavy minerals, and for construction fill. 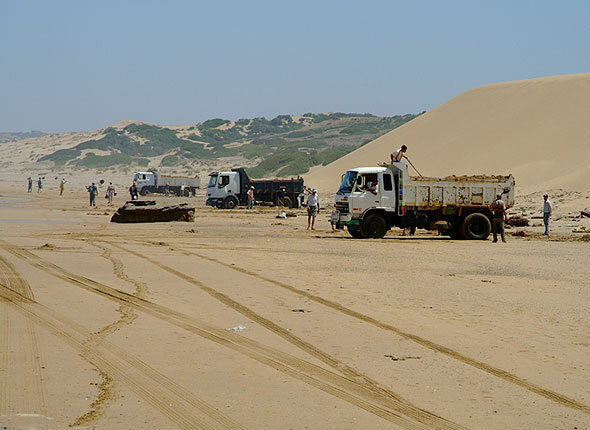 Faced with rising sea levels and coastal erosion caused in part by coastal sand mining, carting away of free beach sand for commercial uses, the national government has begun a campaign to save its coastal sand by digging up sand inland, instead. But communities near these newly-created sand collection spots are fighting back. Coastal erosion has wiped out dozens of homes and left nearly 200 inhabitants homeless in Buchanan. 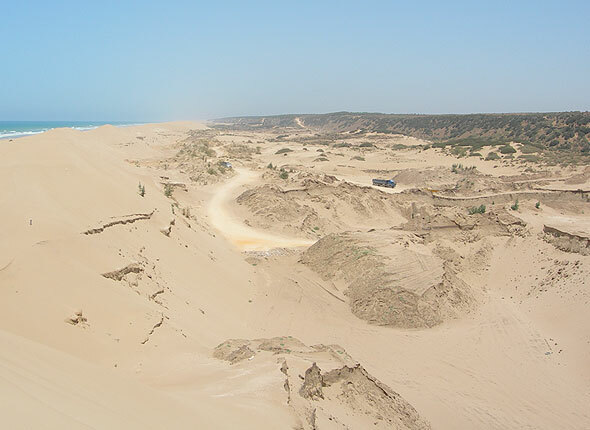 Most of the erosion is caused by unregulated sand mining. Would it still be Miami Beach with Foreign Sand? Miami Beach leaders are eyeing sand from foreign sources such as the Bahamas, as the domestic supply runs dry. 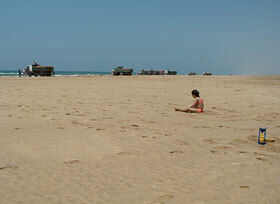 Comments Off on Would it still be Miami Beach with Foreign Sand?